Visteon Corporation and Tencent announced they will cooperate to develop autonomous driving and intelligent cockpit solutions, initially for Guangzhou Automobile Group (GAC) R&D Center in China. Under the agreement, Visteon’s SmartCore™ cockpit domain control platform will incorporate Tencent Automotive intelligence (TAI) solutions to enable user interaction and control based on facial expression and voice and gesture recognition – offering a compelling new digital experience to users. Visteon, Tencent and GAC R&D will jointly develop, and share research results for, intelligent technologies for an integrated cockpit project targeted for commercialization on GAC pure electric vehicles starting in 2020. The agreement was announced at CES 2019 in Las Vegas by Sachin Lawande, president and CEO of Visteon; Zhong Xiangping, vice president of Tencent; and Wang Qiujing, deputy chief of GAC executive committee and president of GAC R&D Center. Tencent has made significant achievements in artificial intelligence, cloud and big data. Its TAI solution brings together a systematic content platform, big data, ecological services and AI capabilities – providing intelligent, scenario-based, personalized social-network services. Visteon and the GAC R&D Center have been working under a strategic cooperation agreement since January 2018, focused on developing Level 3-plus autonomous driving solutions and cockpit domain controllers based on the DriveCore™ safety autonomous driving controller and the SmartCore™ cockpit controller. 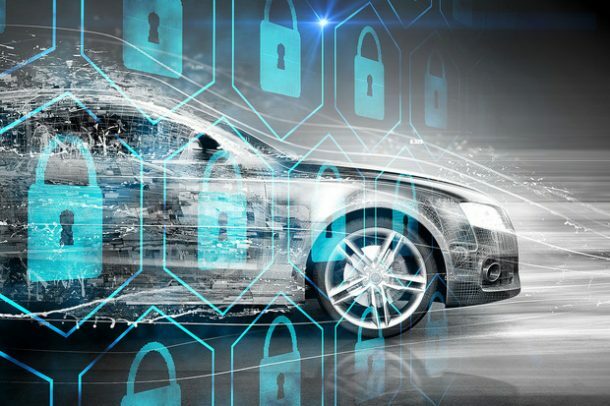 The launch of this cooperative effort further demonstrates the commitment of Visteon to the intelligent connectivity market. Visteon will continue to create solutions for cockpit digitization, central computing and autonomous driving.